You may not be familiar with SEO and PPC, but you should be! They are two of the most powerful traffic generating approaches available for your website. The success of your home building or remodeling business can be impacted by the amount of traffic your website sees, so taking an approach that will boost traffic is key. 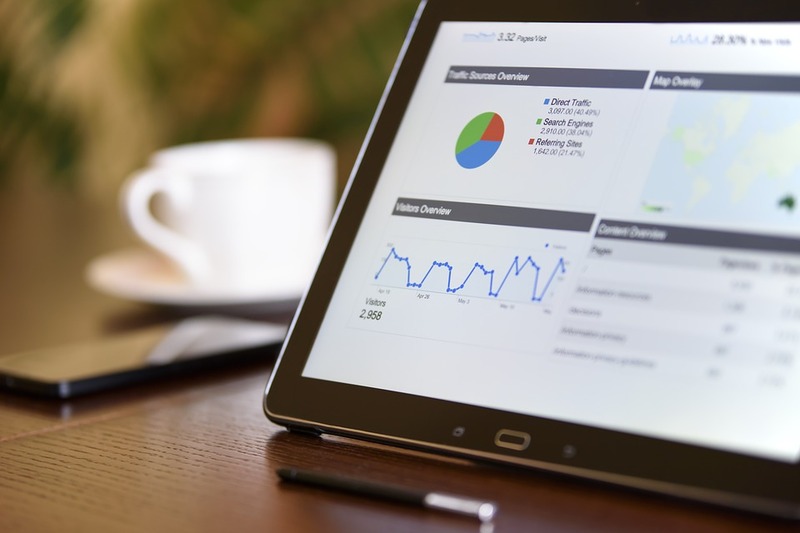 In this blog, you will learn about SEO and PPC, their benefits, and why you should use them as a part of your marketing strategy. 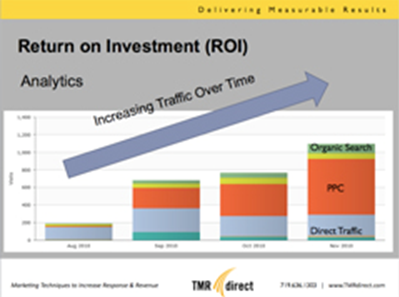 Does Pay-Per-Click Pay for Builder and Contractor Marketing? Builders and contractors have an increasing arsenal of tools they can draw upon to generate leads and business. At a time when money is tight (which, anymore is pretty much always), small businesses are looking for cost effective ways to reach new customers. That, of course, is one of the appeals to promoting your business online. Once you have your website built, there are a lot of things you can do that don’t cost much. 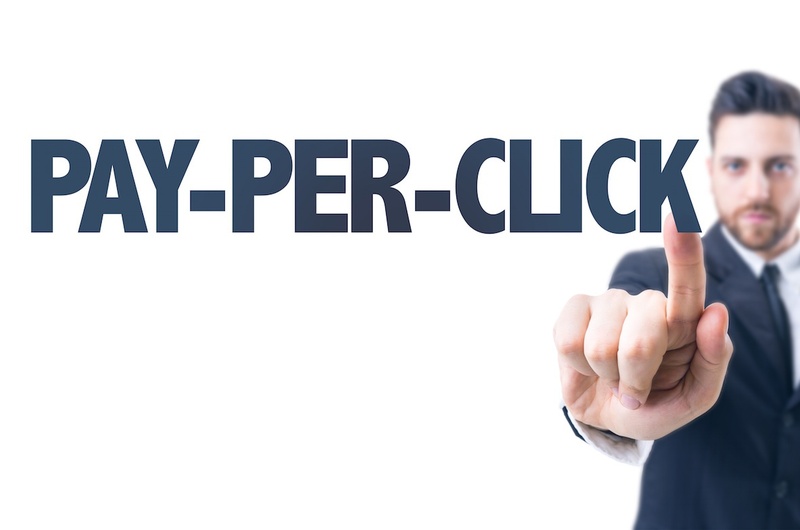 As a Homebuilder, Should You Invest in Pay-Per-Click Advertising?